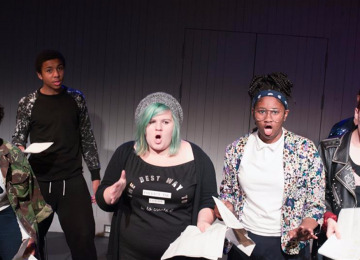 Building on its recent renovation, the Bush Theatre wants to develop its resources to connect local young people to the theatre, improving their life-chances and offering them prime access to culture. The project will aim to reach 4800 young people over one year through: Educational activities including •	Workshops: The Bush offers a varied range of workshops with an insight into the creation and production of new writing. •	Bespoke Projects: As part of a creative approach to delivering exciting activity, the Bush creates 4 intensive projects which directly respond to the themes of plays programmed in each season, they are led by a Bush artist and culminate with a presentation to family and friends for school groups. •	Work Experience: We aim to host 7 week long work-experience placements during a year and a four-month internship to a local young person. In addition, we want to be able to offer 4,000 discounted tickets to the under 26s and students via Bush Connect, our free membership club. 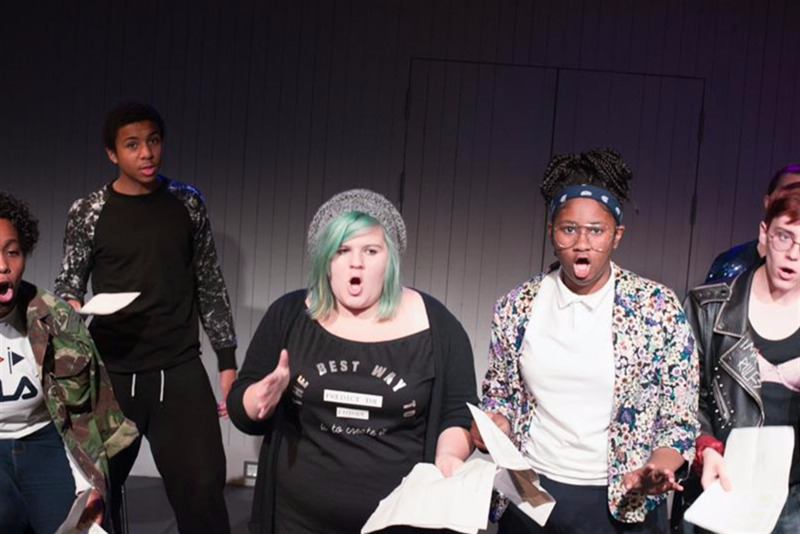 Finally we will offer 160 hours of space usage to local charities, such as youth drama club White City Youth Theatre. 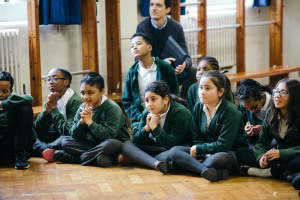 Arts and culture have a profound impact on young peoples’ lives. Not only do they develop vital skills but they have the ability to provide a better understanding of the world they live in. Beneficiaries will be local young people through specific activities and young people from around the UK who gain special access to shows. The project addresses a variety of needs: •	Lack of artistic activities for harder-to-reach groups in the local borough. •	Official statistics published by exam watchdog Ofqual in 2016, show that the number of GCSE exams being taken in art and design subjects has all fallen since last year and poorer children typically only access the arts through school. The project will help connect them to the arts outside of school. •	Lack of spaces available for youth groups which we can provide. •	Majority of audiences are middle-aged or older and we want to get younger audiences interested in the arts. To achieve this we need to raise £61,000. 4 bespoke projects –activity will run from January to the summer 2018. 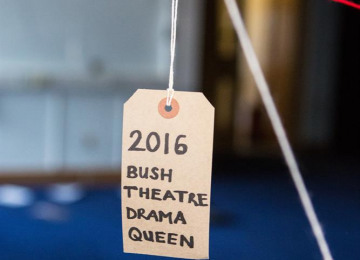 The Bush Theatre is a world-famous home for new plays and an internationally-renowned champion of playwrights. Since its inception in 1972, the Bush has garnered a reputation for our ability to find and nurture new talent. They include Stephen Poliakoff, Tony Kushner, Catherine Johnson, Victoria Wood, Alan Rickman, Nick Payne and Cush Jumbo. We look for exciting new voices that tell contemporary stories with wit, style and passion, and we create work that is provocative, entertaining, reflects today’s society and challenges perceptions. 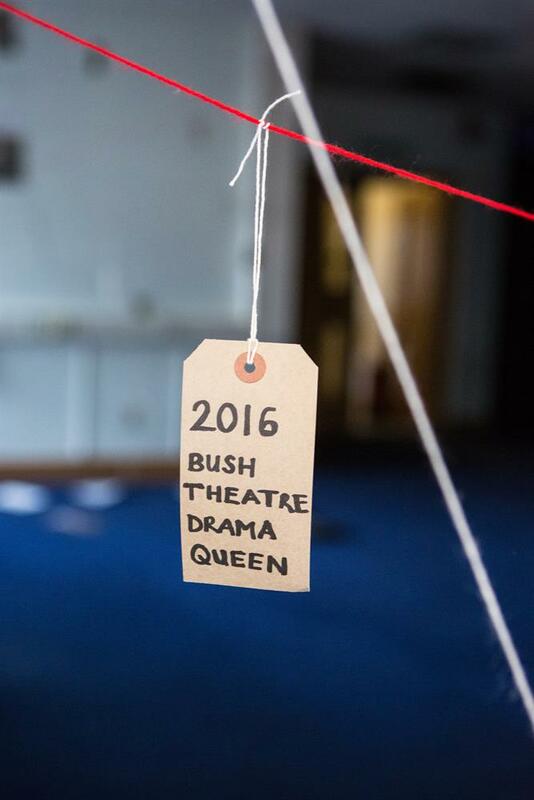 Each year the Bush stages ten or more new productions, welcomes an audience of 45,000 people, receives and respond to over 2000 unsolicited scripts, engages with about 300 artists and offers a bespoke Talent Development Programme. In 2013, the Bush launched a programme of community engagement, led by a dedicated Community Producer and working with over 1000 people of all ages and backgrounds in the local area. 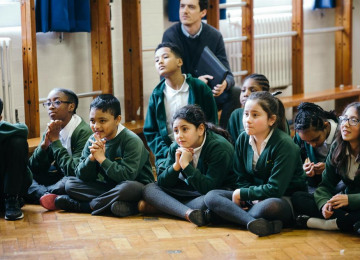 Our Community and Education Programme aims to bring the Bush Theatre closer to the local community in Shepherd’s Bush and more widely in Hammersmith & Fulham. It fosters an understanding of the Bush Theatre and its work, its relevance to the local community and offers key access points to those who are disadvantaged or who might not ordinarily have access to the arts. 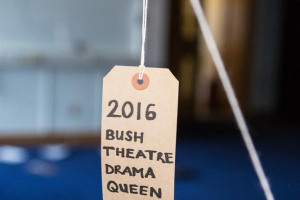 In March 2017 the Bush Theatre re-opened its doors after a major £4.3m capital campaign. Our home, the Old Shepherd’s Bush Library, underwent major renovation, transforming it into a 21st century theatre. This important initiative has created a platform for our future allowing us to significantly expand our programme; promoting the highest quality new writing, developing the next generation of creative talent, leading innovative community engagement work and championing diversity. Project Delivery Manager: Bush Theatre The Project Delivery Manager takes legal responsibility for receiving and spending the funds raised and ensuring the project is delivered.